After years of increasing regulation, we are seeing a reversal – deregulation at the federal level. And with deregulation comes a certain ambiguity and uncertainty. My aim with government relations clients is to minimize both – to give them as much clarity as possible so that they can maximize the business opportunities they have before them. Blake Hale Hardwich advises clients on legislative and regulatory issues facing Alabama businesses. She has deep experience in Alabama government, having served as Deputy Chief of Staff to the Governor of Alabama. In this role, she advised on legislative matters, public policy initiatives, strategic planning efforts and administrative initiatives. In addition, she has been an advocate for private sector organizations, articulating their messages and needs to legislative and regulatory bodies at the local, state and federal level and in judicial proceedings. She has worked to build grassroots coalitions at the local, state, and federal levels. She has provided government relations advice to clients in the energy industry, including oil, gas, and electricity producers and distributors, as well as organizations in the manufacturing and education sectors. Prior to her government service, Blake served as Director of The Alabama Prosperity Project, a joint venture of trade association Manufacture Alabama and the Washington, D.C.-based Business-Industry Political Action Committee, or BIPAC, to encourage business and employee participation in the public policy process. She also served as Director of External Affairs for Manufacture Alabama. 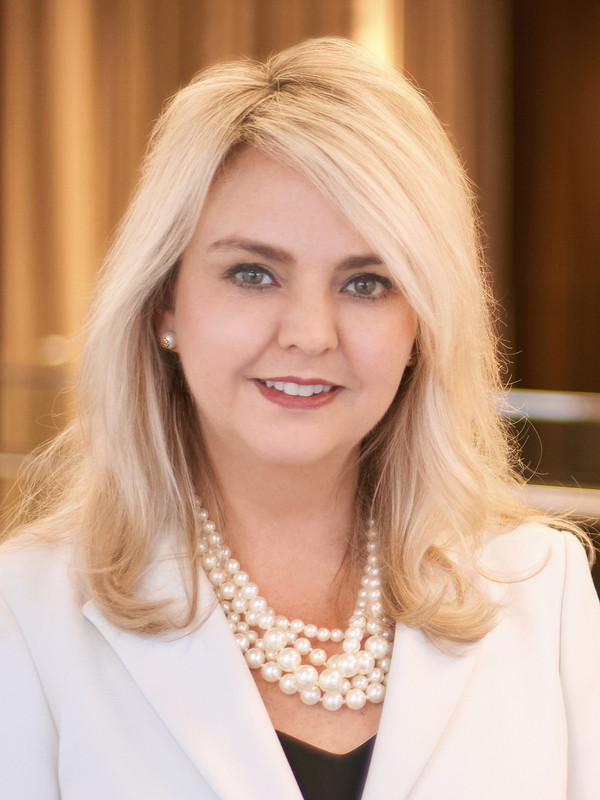 She currently serves as Executive Director of the Energy Institute of Alabama, a nonprofit which promotes reliable, affordable and clean energy to help grow Alabama's economy, create high-paying jobs and build public support for Alabama’s energy industry. She is also Executive Director of the Coosa Alabama River Improvement Association, an organization working to improve business opportunities on Alabama waterways through economic development, navigation improvement, and recreational improvement programs.